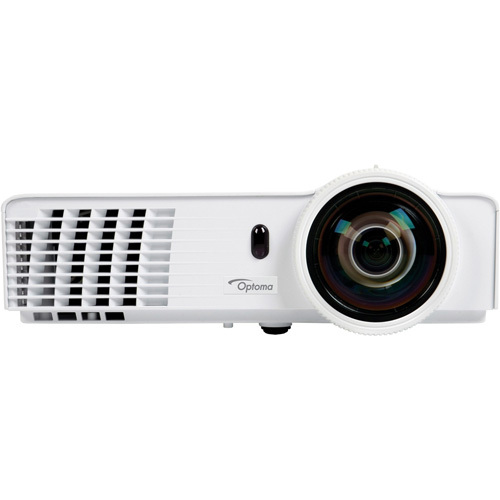 The Optoma GT760A short throw projector is engineered to deliver bright 3200-lumen images, amazing shadows courtesy of a 20,000:1 contrast ratio, and highly-detailed textures. 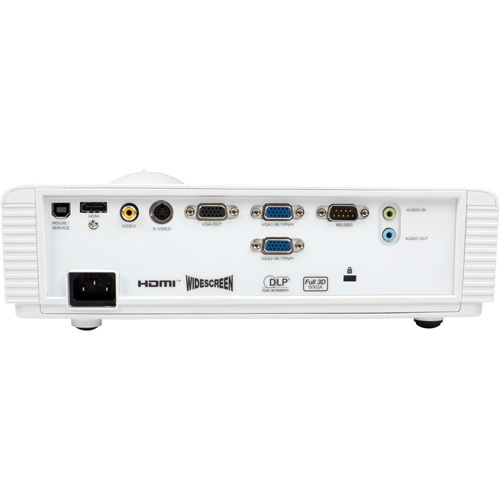 The GT760A is all about large-screen gaming and Blu-ray movie viewing in space constrained quarters such as a small living room or bedroom. With Full 3D support and 2D to 3D conversion, immerse in gaming’s spectacular worlds or delve into fascinating movie stories. 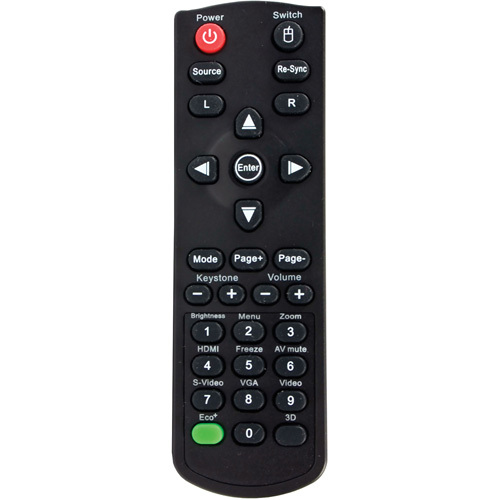 MHL 1.2 support allows the use of HDMI Media Sticks such as Google’s Chromecast and Amazon’s FireTV along with support for popular smart phones, tablets and ultra mobiles. The GT760A is portable, reliable, and economical featuring 6500 hours of lamp life in ECO+ mode and 4500 hours of lamp life in bright mode.